The desire to restore luminosity, youth and tightness to the skin is on the rise everywhere, increasing in practically every part of the world. 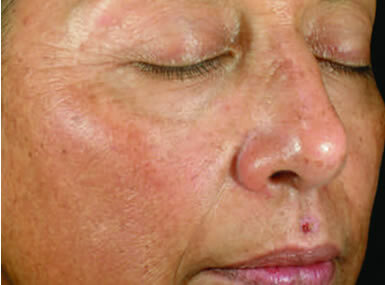 The MeDioStar NeXT Family also allows a non-invasive solution for skin whitening, especially for Asian skin. 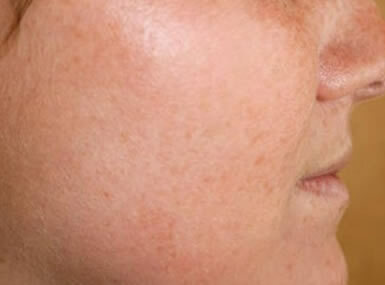 The high power diode laser is able to achieve these results, thanks to a light procedure which allows thermal dermal damage to be controlled, leading to subsequent collagen remodeling while preserving the epidermis. 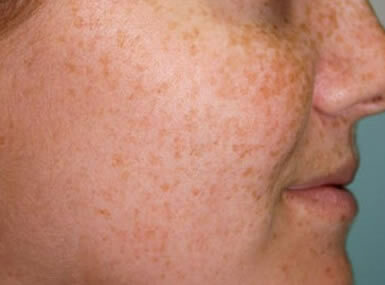 Skin whitening with the laser destroys the melanin in the skin, which leads to a whitening of the skin and no tanning occurring even after sun exposure. 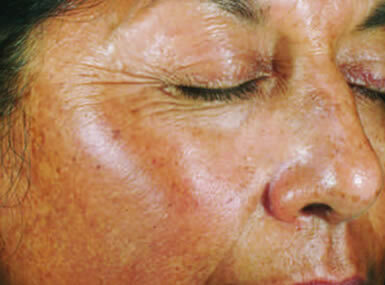 A strong impulse of light is applied to the area to be treated and is absorbed by melanin, while the skin surface is cooled by a contact handpiece. 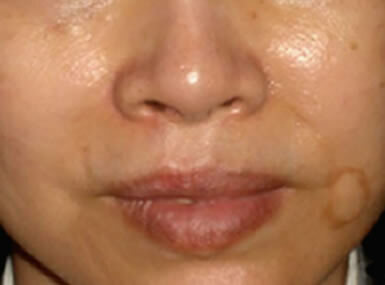 The damaged melanin is reabsorbed by the lymphatic system, and the fibroblasts in the skin are stimulated to rebuild new collagen and elastin. New collagen and elastin leads to a tightening of the skin, improvement in skin appearance and pores and a more youthful look.